Introduced in 1960 at the London Motor Show. 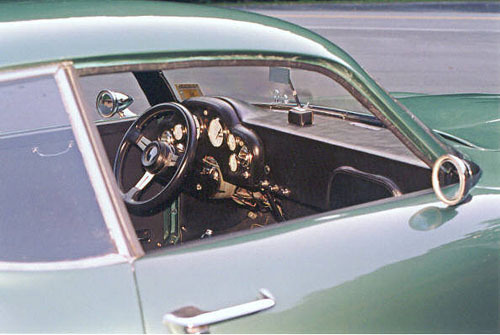 Designed by Ercole Spada who was employed by Zagato. Of the 19 surviving original cars built, the most famous are the ones known as 1VEV and 2VEV. 2VEV is one of the three cars built to what was known as DP209 specifications. They were built specifically for racing. They are easily distinguished by their lower roofline, and wider body line to accommodate racing tires. All 19 cars are similar but they are not exactly the same, in fact no two are exactly alike. This car was found by us in a warehouse as an unfinished project. 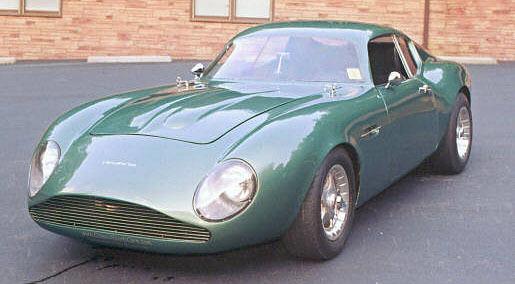 The car had obviously been modeled after the 2VEV car, which we consider to be the most beautiful of all the Zagato’s. 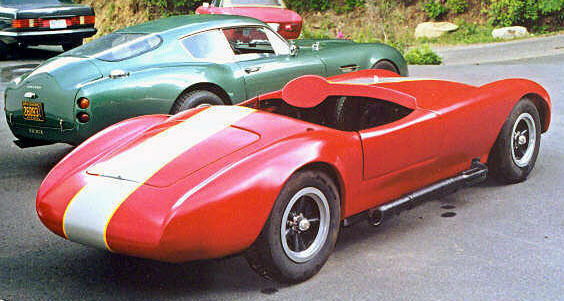 The fiberglass and aluminum body had been mated to a C3 Corvette chassis. This meant the car was lengthened by 5 inches. Purchased by us two years ago and by applying the principles of reverse engineering, we have completely disassembled the car and made many modifications to the car we purchased. After disassembling, and modifying, fiberglass molds were made of all the pieces. Classic Sports Cars will be offering for sale in extremely limited quantity our own version of a recreated legend. These are not kit cars and will not be offered as kit cars. They will only be sold only as turn key automobiles. Each one will be mated to a C3 Corvette chassis, which will be completely refurbished. A new crate motor from Chevrolet will be installed and a new Tremec 5 speed, or automatic transmission. Since this is a sports car there will be very few creature comforts. However air conditioning will be incorporated into these cars. Leather interior will be standard. No shortcuts will be taken, and the result will be the recreation of one of the most rare and renowned automobiles ever built.